Director Trivikram Srinivas is currently busy with Pawan Kalyan for Agnathavasi, and after this movie, he will direct a new film with Jr NTR. 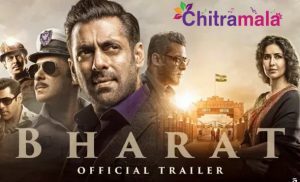 The movie might hit the floors in January 2018. Now the latest we hear is that NTR and Manam fame director Vikram Kumar will team up for a new project. 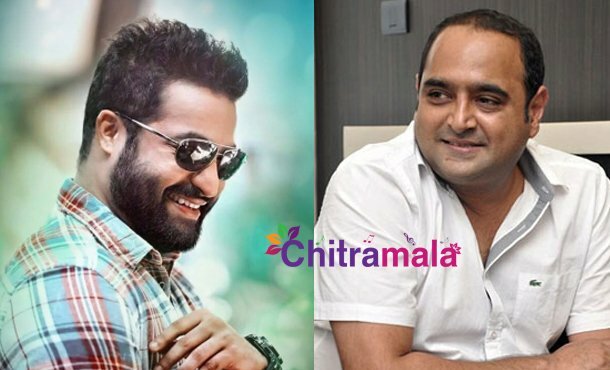 As per the reports, Vikram Kumar is readying a script for Jr NTR. Vikram is currently busy with a film titled “Hello” starring Akhil, after that he will direct a film with Allu Arjun. Bunny is currently busy with his new movie Naa Peru Surya – Naa Illu India. After this movie, Allu Arjun will team up with Vikram, so after all these projects Vikram and NTR’s movie will hit the floors. So this might be after two years only! !